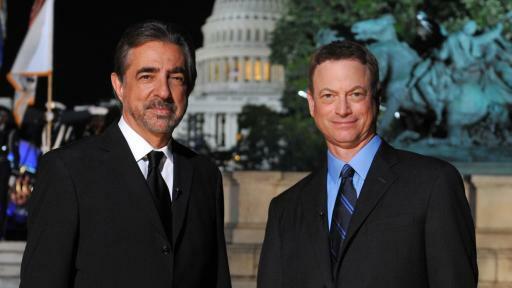 Washington, DC, May 21, 2018 – On the 150th anniversary of Memorial Day, PBS’ multi award-winning NATIONAL MEMORIAL DAY CONCERT returns live from the West Lawn of the U.S. Capitol hosted by Tony Award-winner Joe Mantegna and Emmy Award-winner Gary Sinise. 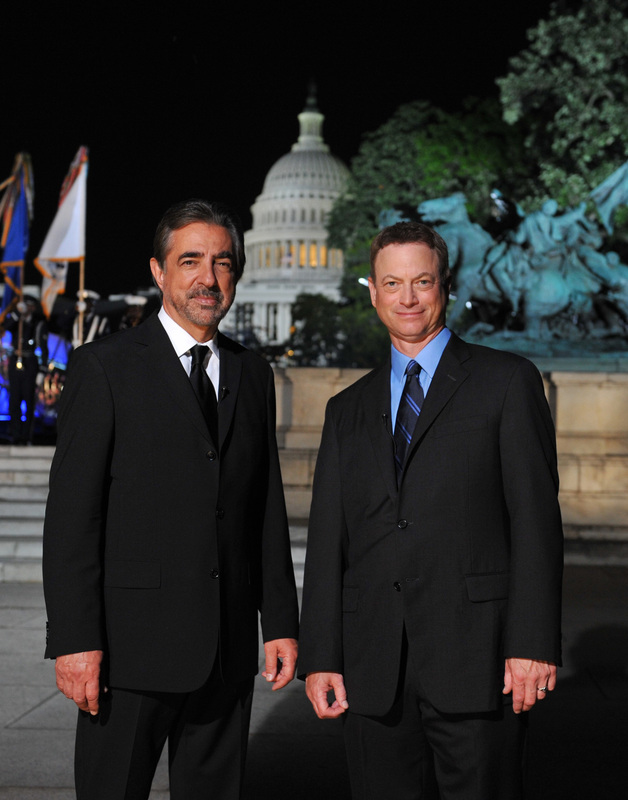 The 29th annual broadcast of the NATIONAL MEMORIAL DAY CONCERT airs live on PBS Sunday, May 27, 2018, from 8:00 to 9:30 p.m., before a concert audience of hundreds of thousands, millions more at home, as well as to our troops serving around the world on the American Forces Network. 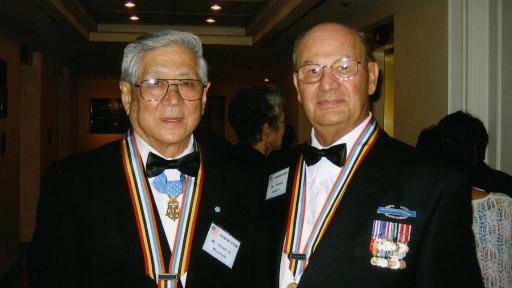 The show will recognize the story of two buddies - Joe Annello and Hiroshi “Hershey” Miyamura - friends for over 68 years, who helped each other survive deadly combat during the Korean War, endured the unimaginable as POWs, and became American heroes - one receiving the Silver Star and the other the Medal of Honor. 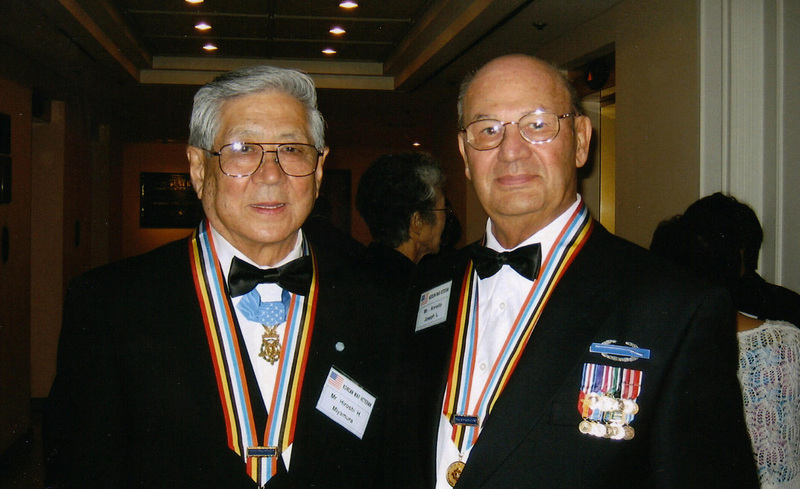 This national moment of remembrance will recognize our Korean War veterans with performances by Emmy, Golden Globe and SAG Award-nominated actor John Corbett (MY BIG FAT GREEK WEDDING) and star of CHICAGO MED Brian Tee. 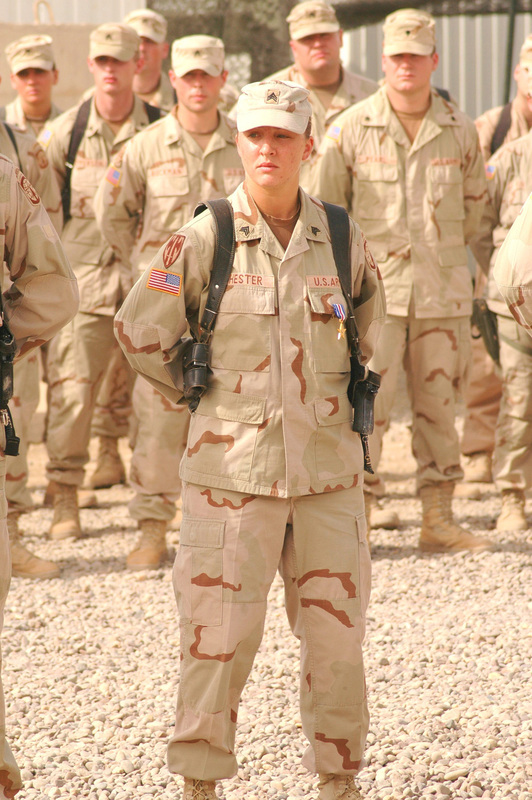 Women have served our nation in times of war and peace since our country’s founding – even before they were officially allowed to enlist. 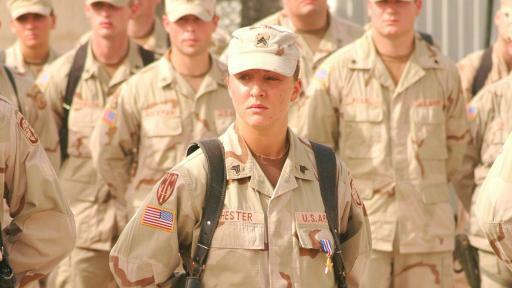 To mark the 70th anniversary of the Women’s Armed Services Integration Act, the concert will pay tribute to the contributions of women in our military throughout history, including the story of Silver Star recipient Leigh Ann Hester, the 1st woman to receive the Silver Star for combat. The segment will conclude by honoring women representing generations of service since WWII from the 5 branches of the military on stage. Academy Award®, Golden Globe and Emmy Award-winning actress Allison Janney (I, TONYA, MOM, THE WEST WING) and Tony-nominated actress and star of TV’s FALLING WATER, THE WEST WING and LOADED, Mary McCormack will participate in this segment. 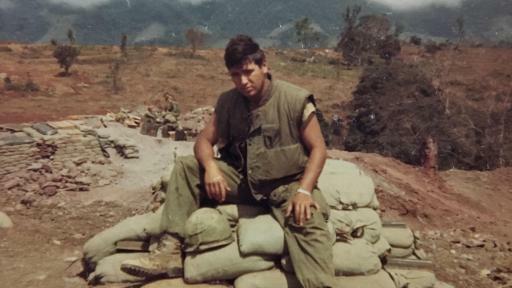 This year also marks the 50th anniversary of the Battle of Khe Sanh, one of the fiercest battles of the Vietnam War. 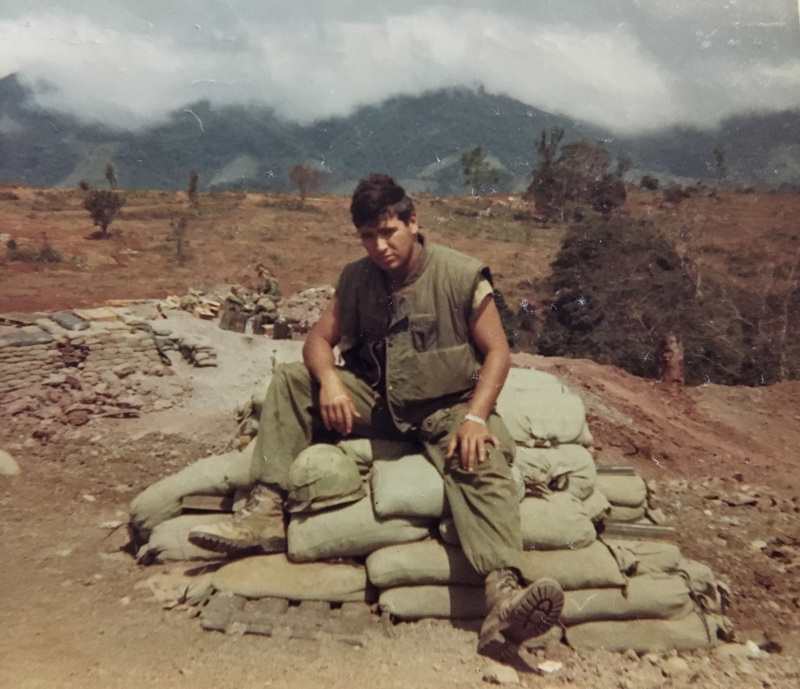 The show will feature the story of Purple Heart recipient Bill Rider, who was part of the battalion known as “The Walking Dead.” Bill’s story will focus on his return home to fight a different war…that of post-traumatic stress. 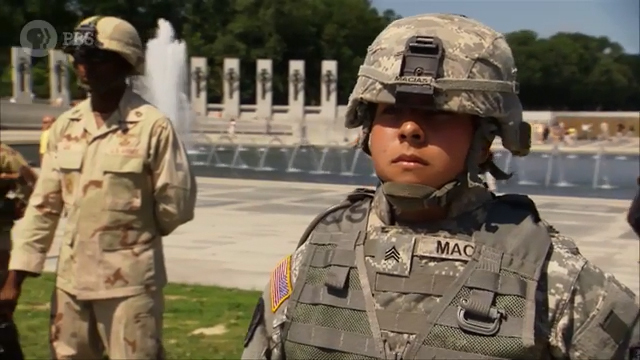 As part of his healing process, Bill found a way to pay it forward by dedicating his life to helping generations of service men and women who have experienced the trauma of war. Bill’s story will be told by Academy Award-nominated actor Graham Greene (DANCES WITH WOLVES, WIND RIVER). 2018 marks the 150th anniversary of Memorial Day, originally known as Decoration Day and first commemorated at Arlington National Cemetery. The all-star line-up also features distinguished American leader General Colin L. Powell USA (Ret.) and musical performances by actor and country singer Charles Esten (NASHVILLE); Tony, Grammy and Emmy Award-winning actress and singer Cynthia Erivo (THE COLOR PURPLE); three-time Grammy Award-nominee singer/songwriter Leona Lewis; Tony-nominee and star of NBC’s hit TV show SMASH, Broadway and TV’s Megan Hilty; acclaimed tenor and Broadway star Alfie Boe (LES MISÉRABLES); and Gary Sinise & The Lt. Dan Band, marking 15 years and over 400 concerts entertaining our troops, veterans and military families; in performance with the National Symphony Orchestra under the direction of top pops conductor Jack Everly. Stay tuned for an additional talent announcement coming soon.